Today we can protect “Made in Italy” and we can do it in a simple but straightforward way. Today we can finally do it, because the world has changed. Just 7 years ago the Iphone didn’t exist and nobody used Tripadvisor or the social networks. Today, smartphones surpassed cell phones, Tripadvisor has become the benchmark to evaluate hotels and restaurants, and the most popular social network of the planet has 25 milions of active users (daily) in Italy alone. The world has changed, quickly, and change has allowed new opportunities. Today, thanks to the new technologies and collaborative participation, we can offer visibility and endorsement to companies that produce 100% italian food, and we can also precisely track all raw products used. And the beauty of it all, is that it can be done for free, in a true non profit spirit. 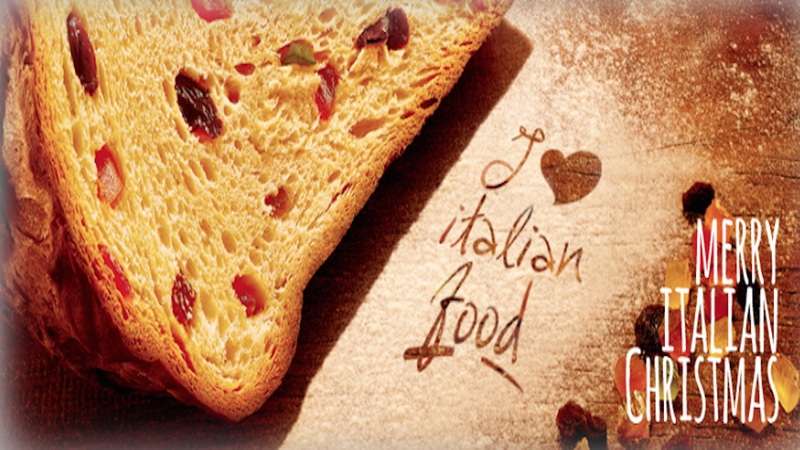 At the beginning of 2014, I Love Italian Food will introduce its “100% italian badge” project. A project shared with our community and verified by a potential 90 Million strong consumer base. We think this is great news, a merry Christmas for “Made in Italy”.